A video game genre is a classification assigned to a video game based on its gameplay interaction rather than visual or narrative differences. A video game genre is defined by a set of gameplay challenges and are classified independently of their setting or game-world content, unlike other works of fiction such as films or books. For example, a shooter game is still a shooter game, regardless of where or when it takes place. 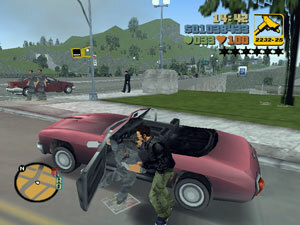 As with nearly all varieties of genre classification, the matter of any individual video game's specific genre is open to personal interpretation. 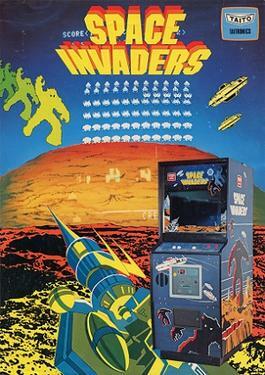 Moreover, each individual game may belong to several genres at once. This space-themed video game is a shoot 'em up, or a "side-scrolling shooter." 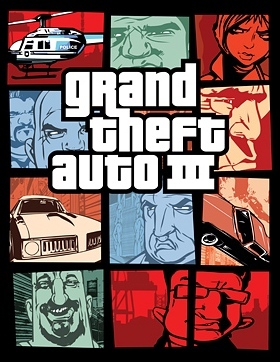 Grand Theft Auto clone has been used to describe games mechanically similar to Grand Theft Auto III. Similarly, the term roguelike has been developed for games that share similarities with Rogue. Elements of the role-playing genre, which focuses on storytelling and character growth, have been implemented in many different genres of video games. This is because the addition of a story and character enhancement to an action, strategy or puzzle video game does not take away from its core gameplay, but adds an incentive other than survival to the experience. Popularity According to some analysts, the count of each broad genre in the best selling physical games worldwide is broken down as follows.